Our goal at the Ponte Vedra Training Company is to offer one-on-one training that enables everyone to safely and effectively reach their health and fitness goals through medically-supervised and fully customized training programs. 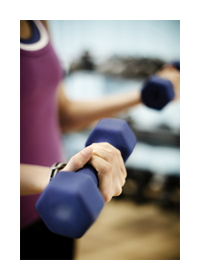 Optimal wellness is dependent on good physical fitness and once the body is functioning at its best through proper alignment, we can then look at strengthening overall fitness in our specially equipped workout facility. All the trainers at the Ponte Vedra Training Company are AFAA Certified Personal Fitness Trainers or degreed in Exercise Science. They will customize and oversee a training plan based on the specific needs of the individual and designed to avoid injury while strengthening major muscle groups, improve flexibility and balance, as well as cardiovascular endurance. 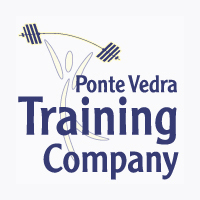 What Does the Ponte Vedra Training Company Offer?